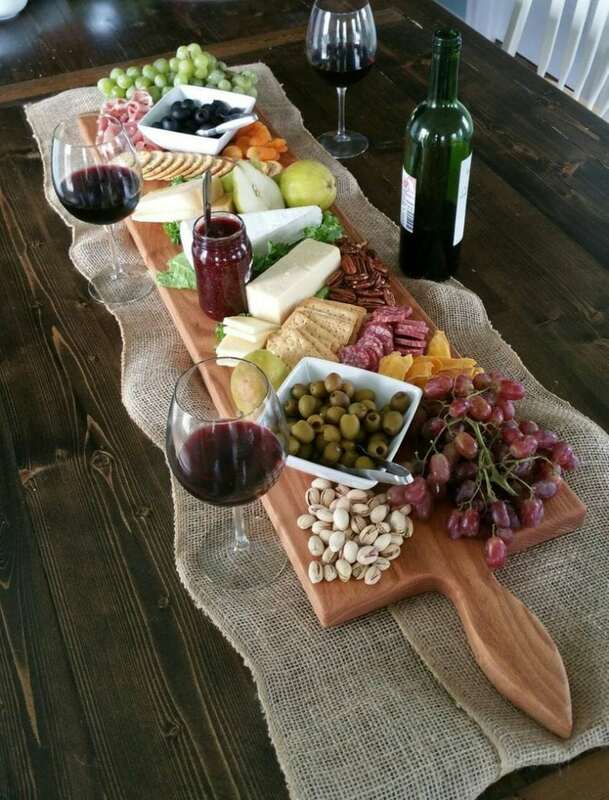 Nothing says wine fanatic like a hardy collection of one-of-a-kind extra large cheese boards! Be the real aficionado in your circle with some jaw dropping pieces of bamboo, stone and wood. Make no mistake, wine culture is as much about gear as it is flavor profiles. Give your charcuterie the stage it deserves with these hefty cheese boards that will serve the whole block in your kitchen this weekend. 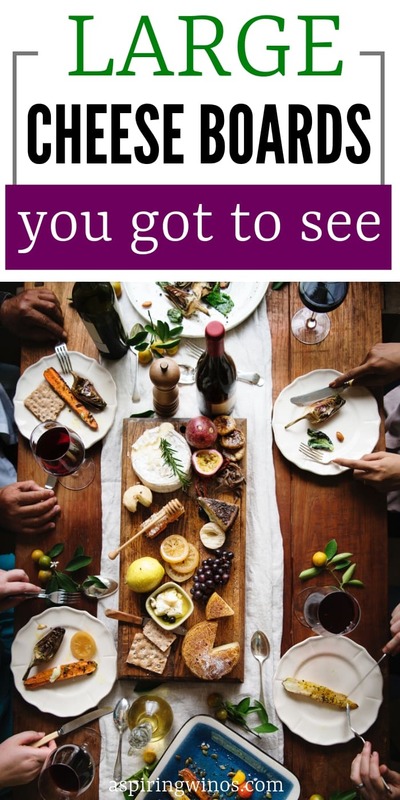 Raise a glass to us at your next gathering, these boards will put your parties on the map! When you’re creating a cheese board, one of the most annoying things can be a paltry sized board that’s full after you put the first two cheeses on it. Level up with one of these appropriate/epic sized boards. Let’s start off with one board that will show you just what these things are capable of. This 4 tiered cheese wheel shaped board spirals to accomodate all of your selections. Not to mention a 3 piece stainless steel tool set enclosed in a hidden drawer. With a groove for crackers or breadsticks in a large bevel this board is perfect for cheese hounds who can’t go without their favorite crunchy accoutrement. This board by Picnic at Ascot also features a clever 4 piece cheese tool set. This monster extra large cheese board is a handmade beaut with some amazing engraving options to consider. A classic rustic look with a traditional handle, this wooden charcuterie board will demand some serious snacks. 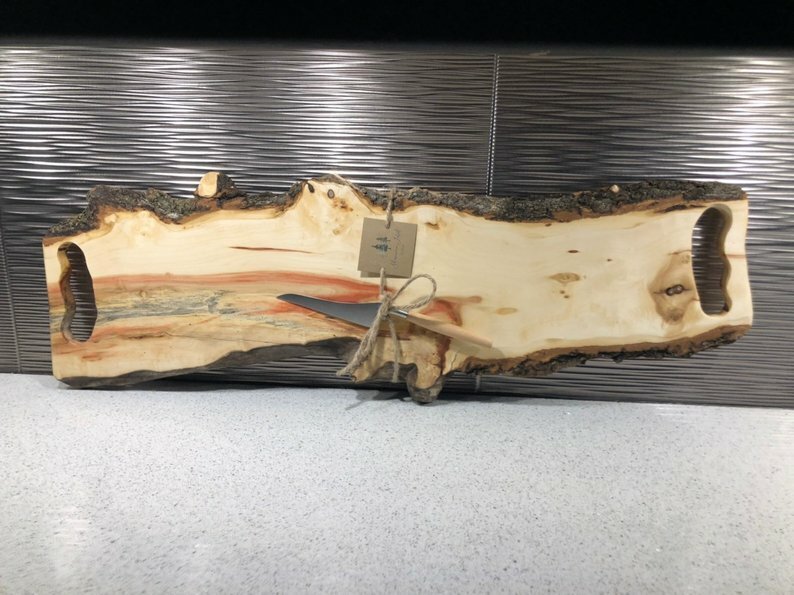 Go au naturel with this Canadian spalted extra large cutting board fit for a king. With gorgeously contoured handles on either side and an authentic bark finish on the edges it will seriously turn some heads. Cheese knife included! This extra large slate platter is an aspiring wine instagrammer’s dream come true. Hone your chalk art skills and create some visually stunning spreads that will look as good as they taste! Perfect low maintenance solution to your serving dilema. This unique cutting board features a gorgeous ocean motif in resin, ideal for beach house wine tastings! 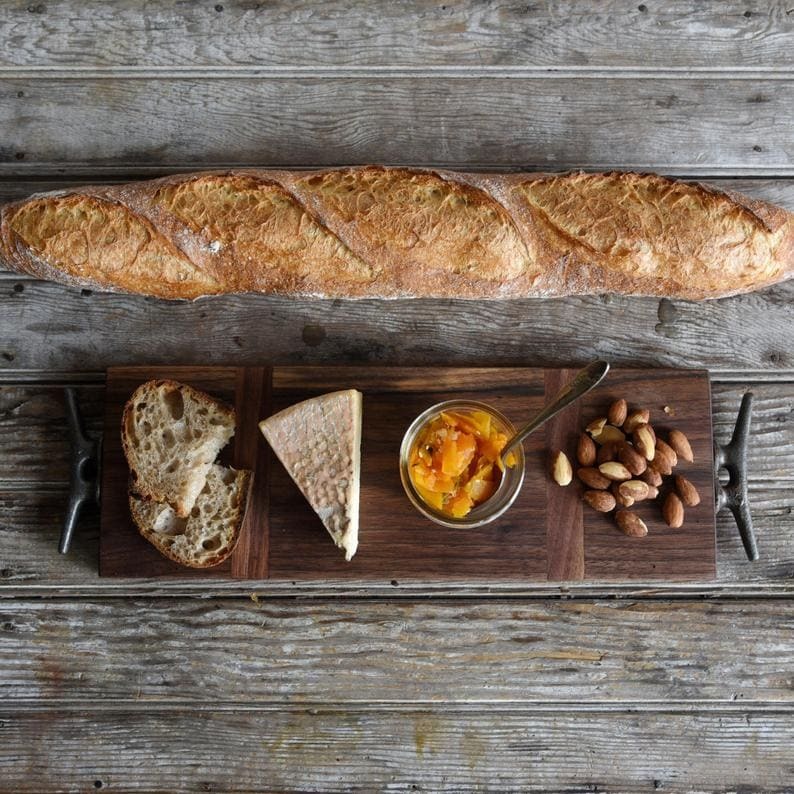 A small copper accent enhances the character of this large handmade wooden cheese board. This cheese board comes with some heavy duty rustic steel handles on either room and boasts a large table presence. A maker’s mark looking personalization option adds another layer of style to this piece. 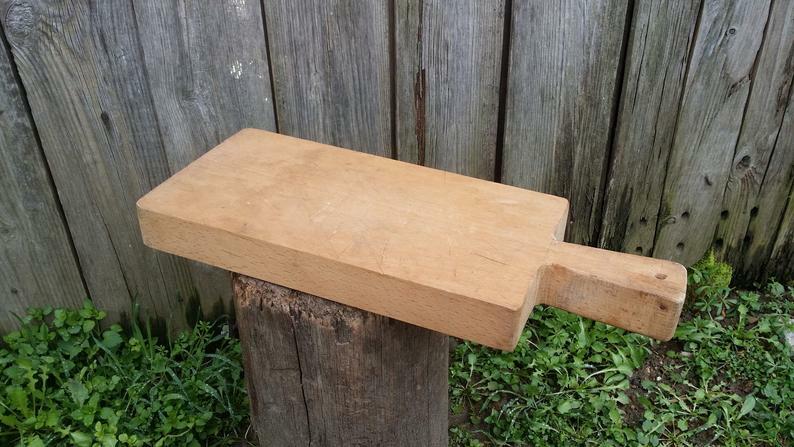 This monster 1940’s era cutting block comes with a handle and would decimate a table if dropped! If you’re looking for the ultimate pedestal for your favorite brie dish, this one’s a keeper. 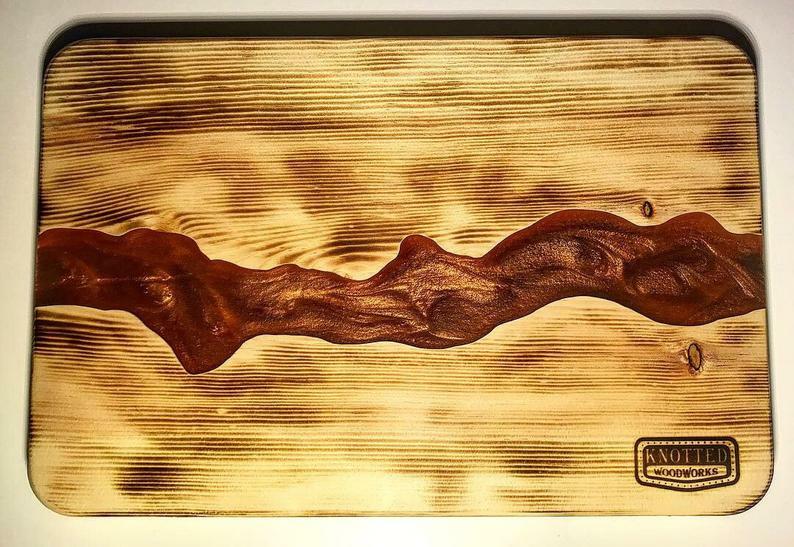 For the rock and rollers turned wine snob, this Gibson Les Paul shaped charcuterie board features a variety of toned wood for an eye-catching ensemble. 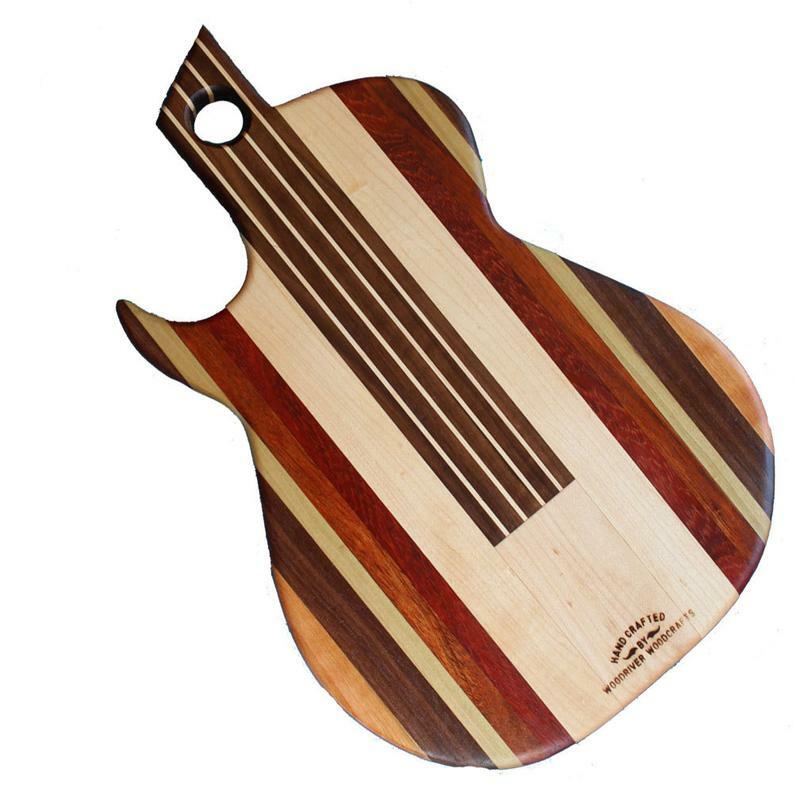 If you’re looking for something that’s really going to stand out this thick wooden guitar body platter is for you! Charcuterie boards should be worthy of the artisan fromage and cured meats you’re bringing to the table. 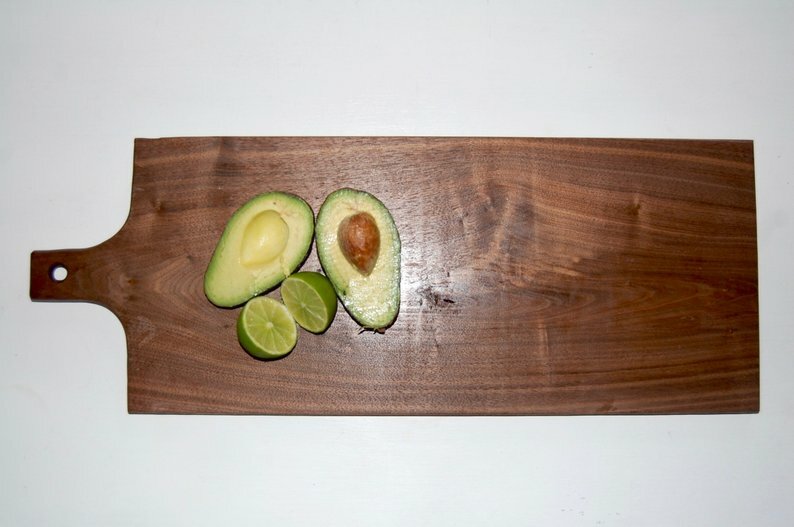 This massive board is more like a centerpiece than a cutting board. 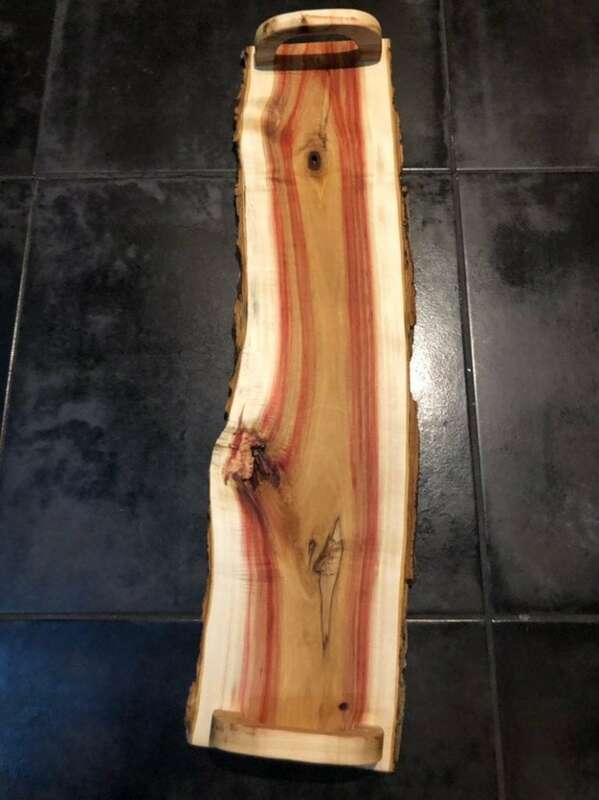 Cured with resin, this spiral tree trunk slice cheese board features unfinished edges for an authentic, natural look. If you’re looking for retro and hefty, this one is a winner. At nearly 2” thick, this cheese board is perfect for your favorite baguette and spreads, doubles as a large cutting block! This 32” long with stand-up handles will feed a small army of wine connoisseurs or neighborhood tasters! 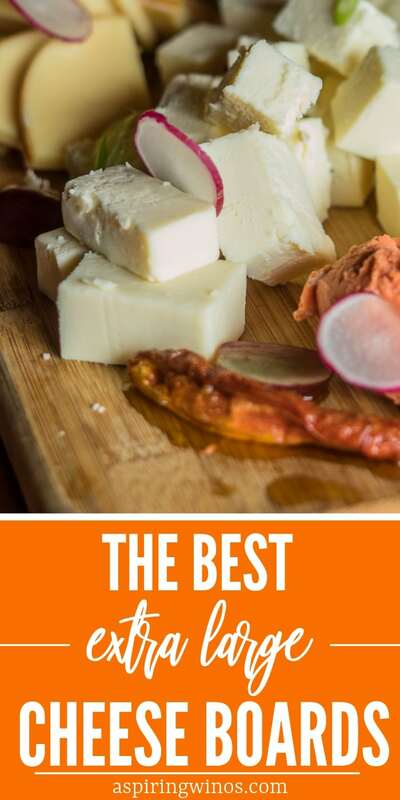 Break out the good cheese, because this natural-finish cheese board will knock your guests socks off and seriously raise the bar. 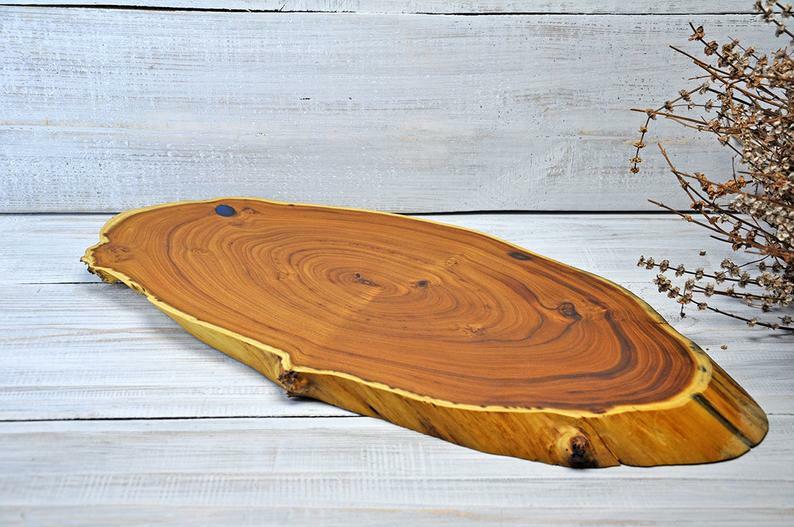 This cherry wood cheese board features a ‘live edge’; evocative of a bearded axe handle. It’s visually stunning design would make it a great fit for introducing some new and exotic cheese or spreads to the table! Sometimes you need to let the food speak for itself. This understated walnut board is rich in class, and has a somewhat more conservative profile. With a carved hole for hanging, it might just be a minimalist wine lover’s dream come true. This natural hardwood tray has a grooved edge and comes in a circular shape. This is perfect for spreads, as it will catch any runoff. Use it for some of those messier preserves, or greasy charcuterie. Talk about extra large, this dark walnut board will dwarf your table or countertop! It also boasts rubber feet to stop it from slipping, and is a great solution for bread dips, cheese wheels or any other large accompaniments you’d like to show off! 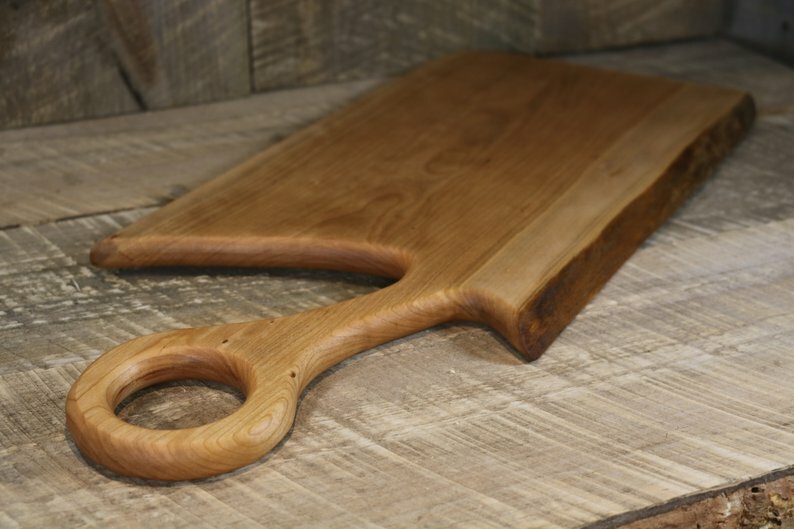 Heavy handled long cheese boards like these are ideal for cheese serving. Entertaining requires mobility and finesse, this board will navigate your party with easy and style, and its shape is pure luxury. This board puts the tools on display with a slotted holder than stand up on the edge. Two grooves hold bowls, crackers or spreads. 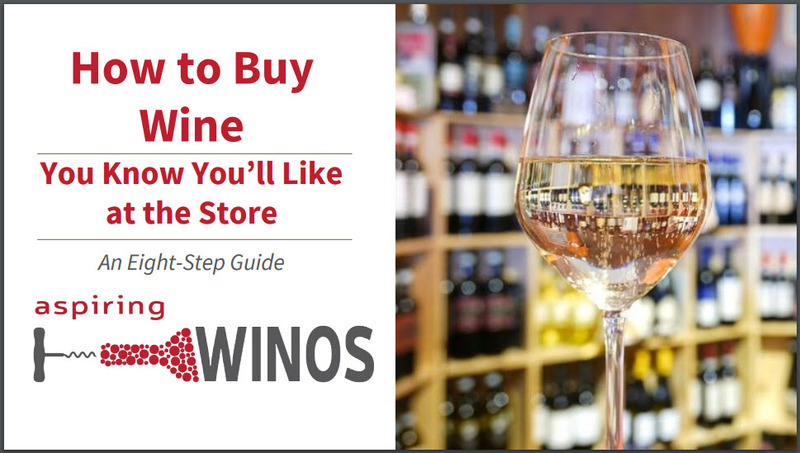 This one is highly utilitarian and looking to add some ease to your wine tasting. At 15” including two drawers worth of charcuterie accessories, this is a hors d’oeuvres nerd’s dream come true! You can fit entire sleeves of crackers in this bad boy, not to mention a king’s ransom of nuts, cheese and fruit in the center. 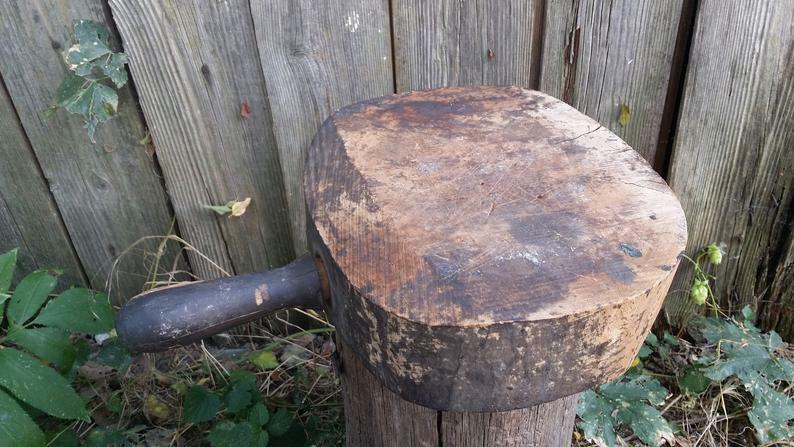 This chopping block is serious business. With a patchwork arrangement of maple grain, this is a food grade certified monster of a kitchen accessory. At 28lbs this beast can serve up any assortments of treats your kitchen can muster. Thanks for perusing our hand picked selection of extra large cheese boards! Let us know which ones served you some joy.